Oh jet setting parents, as much as I'm super jealous of them for taking trips across the pond, I really do love all the goodies they bring back and my wonderful parents certainly didn't disappoint when they presented me with bags of American beauty deliciousness a couple of weeks ago! I must admit I sent them off to San Francisco with quite a hefty lust list, but what else am I to do when the UK doesn't have a single Sephora! 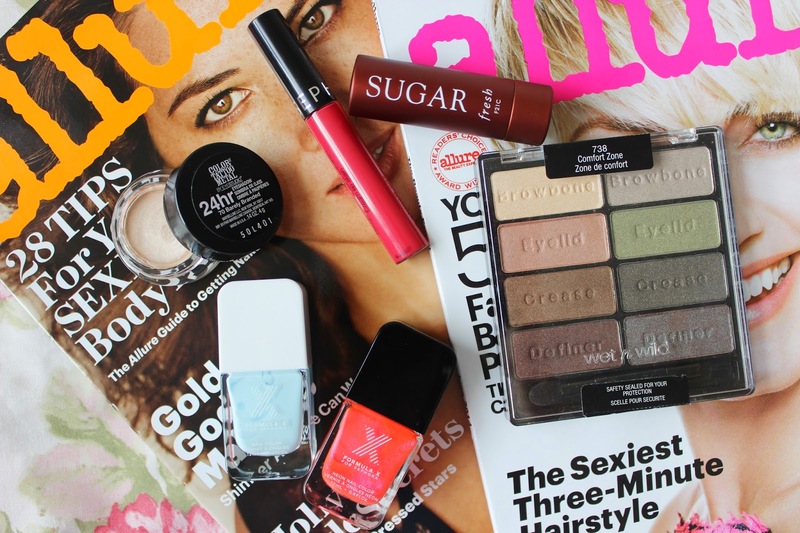 Along side the lucky charms and allure magazines, I definitely squealed the most over the 'strawberry kiss' lip cream and Wet n Wild 'comfort zone' palette (how stunning are those shades?!) and you can see what both these items look like on my face in the American haul video above. You can also see me taste test sugarific goodies, come into a proper conundrum when my colour tattoo is left across the other side of the room and hear all about each and every one of the beautiful things photographed above, so I suggest you give it a watch and go cheekily subscribe to my channel if you fancy seeing more. And if you fancy actually seeing my face in person I'll be starting shifts at the extremely pink Benefit World Cup Pub tomorrow in Covent Garden, which you can find out about here. On that note I guess I should start watching tonight's footie (or, in other words, glance at it occasionally over my allure magazine...). What cosmetics are you craving from across the pond? I love this haul. There is a Sephora less than FIVE minutes away from my house. I know it may sound amazing, but it's very deadly especially with the Sephora prices! Ahhh amazing! Makes me so excited to go to Florida soon!! Now, that's some good parents! 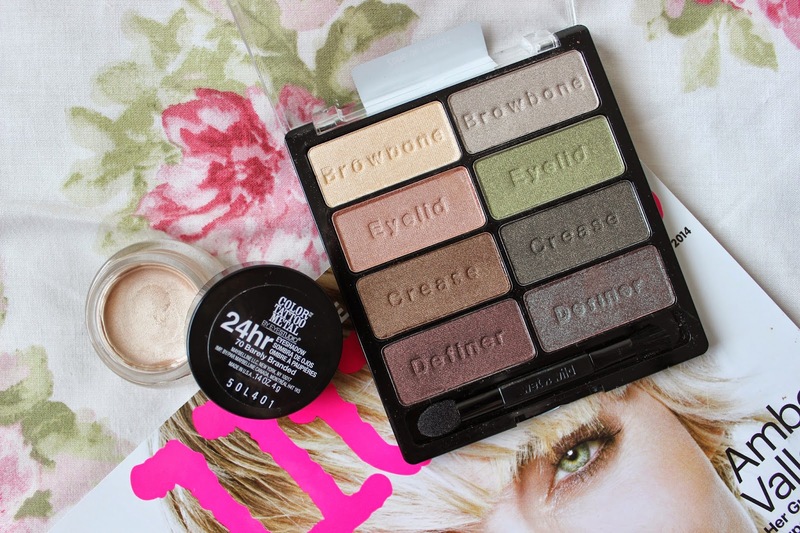 I love that palette! and Fresh sugar chapsticks are the best! !